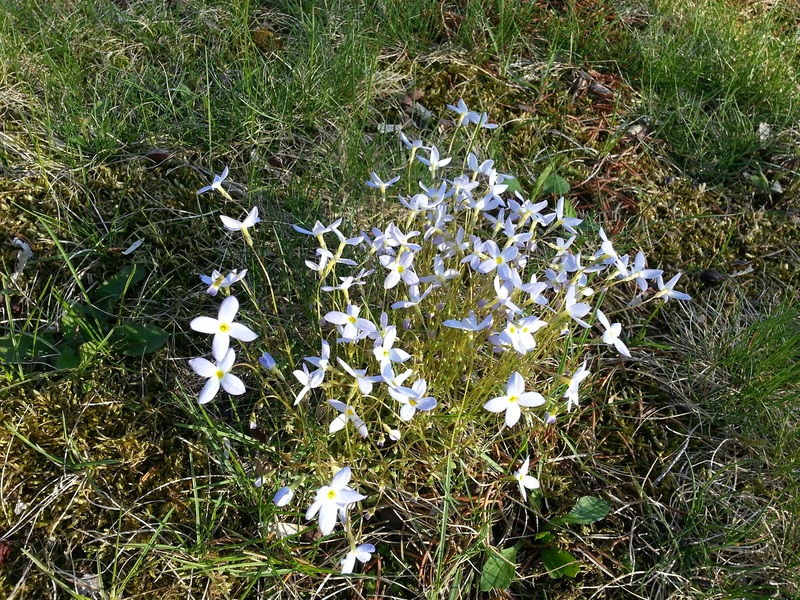 This small clump of Bluets has grown in the front yard for many years. We always take the time to mow around it. It is now beginning to wilt and has become very frail – just like we will be soon enough. I wonder in the coming years, will anyone notice these or will they be sprayed with some sort of toxic weed and feed mixture.